Slobodan Milosevic was the President of Serbia from 1989 to 1997 and President of the Federal Republic of Yugoslavia from 1997 to 2000. This biography provides detailed information on his childhood, life, political career & timeline. 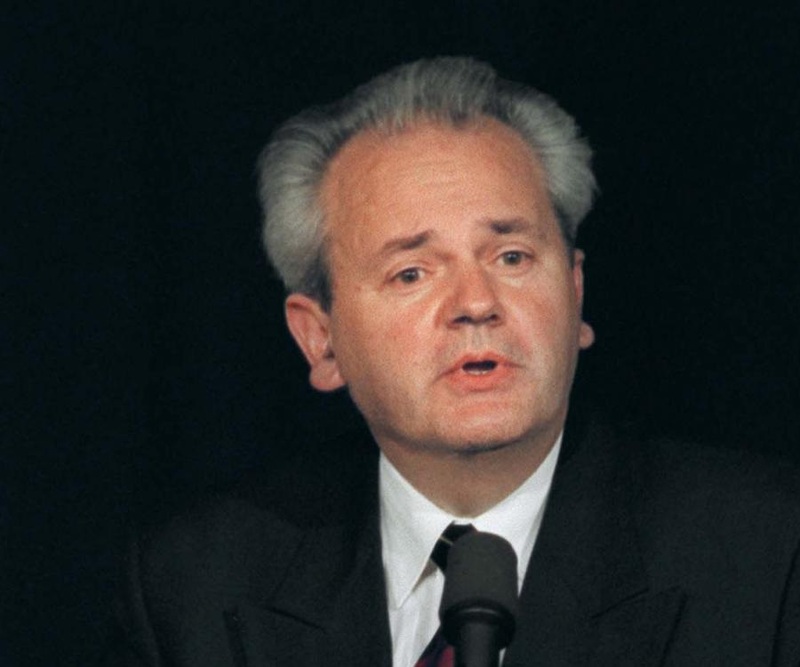 Slobodan Milosevic is best remembered as the dictator and politician of the Serbian and Yugoslavia. 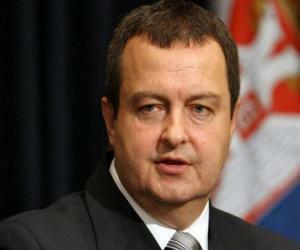 He served as the President of Serbia from 1989 until the 1997 and President of the Federal Republic of Yugoslavia from 1997 to 2000. 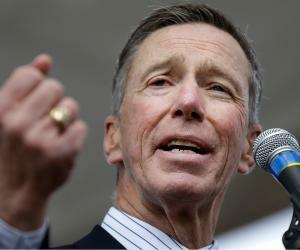 His tenure as a politician is widely speculated and controversial. Though he was instrumental in the formation of the Socialist Party of Serbia, his presidency was marked by the breakup of Yugoslavia and the subsequent Yugoslav Wars. With the NATO bombing of Yugoslavia, he was charged of multiple accusations including genocide, and crimes against humanity in connection to the wars in Bosnia, Croatia and Kosovo by the International Criminal Tribunal for the former Yugoslavia (ICTY). 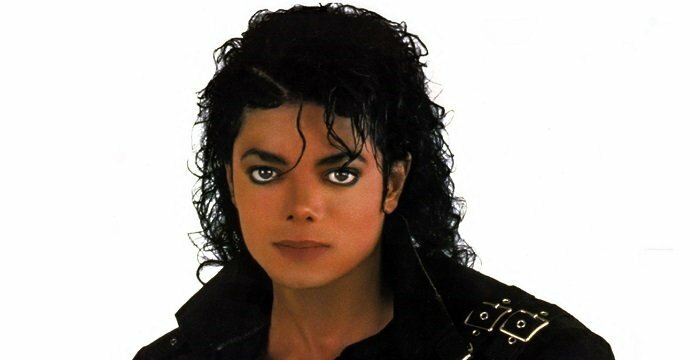 However, before the charges imposed on him could be proved, he passed away in jail. Milosevic was responsible for a series of conflict that embroiled Serbia with the successor Balkan states. Life magazine in 2010 included his name in the list of ‘World’s Worst Dictators’. 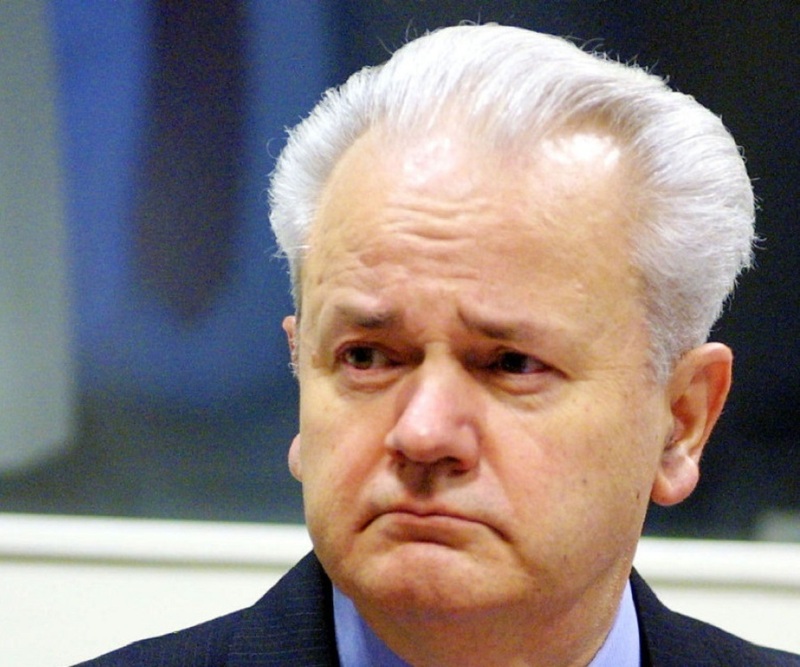 Slobodan Milosevic was born to Svetozar Miloševic and Stanislava Resanovic in the Axis invaded land of Požarevac, in the Kingdom of Yugoslavia. While his father was a Serb Orthodox priest, his mother was a school teacher and an active member of the Communist Party. He attained a degree in law from the University of Belgrade's Law School. While at law school, he was the head of ideology committee of the Yugoslav Communist League's (SKJ) student branch (SSOJ). It was during his days at the university that he became friends with Ivan Stambolic. The friendship proved to be instrumental as through Stambolic, he was introduced to the president of Serbian Executive Council, Petar Stambolic, who was also Ivan Stambolic’s uncle. 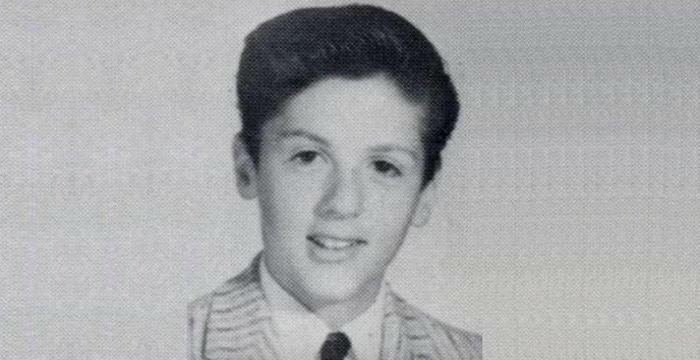 In 1966, upon completing his graduation, he began a career in the management and banking sector. First and foremost, he served as an economic advisor to the Mayor of Belgrade. Two years henceforth, he secured a job for himself at the Tehnogas Company. Due to his acquaintance with Petar Stambolic, he rose to become the chairman of the Tehnogas Company by 1973. Further capitalizing on the relationship, he became the head of Beobanka, one of the largest banks in Yugoslavia. 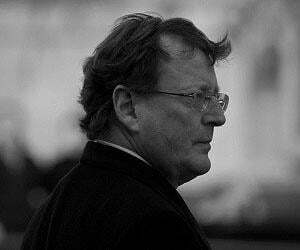 He entered politics in 1984 as a prot�g� of the Belgrade League of Communists City Committee. By 1986, he became the president of the SKJ's Serbian branch Central Committee at the 10th Congress of the Serbian League of Communists. Starting 1987, he was reckoned as a powerful force in Serbian politics. He strongly supported the Serbs in Kosovo to the point of going against the government and the ethnic group of the region, Albanians. No sooner, his radical politics was criticized as he was looked upon as a nationalistic and a violator of the Yugoslav Communists' commitment to Brotherhood and Unity. His anti-bureaucratic revolution led to the resignation of his mentor Stambolic and his emergence to power. As Serbian leader, he encouraged the restoration of complete power. Furthermore, to revive the Yugoslavia economy, he initiated free-market reforms. He also formed a commission which comprised of Belgrade’s leading neoliberal economists. His revolutionary activities spread far and wide. He started off by replacing the government officials and leaders of Vojvodina and Montenegro with his own supporters. In 1989, he took over the position of Stambolic; in the republic’s presidency, thereby leading to Stambolic’s resignation. Gaining control over the topmost positions in the government, he made several constitutional amendments which were approved by the governments of Kosovo, Vojvodina and Serbia. The amendments curtailed the provincial autonomy and encouraged Serbian control over the police, courts, national defence and foreign affairs. With the Albanians boycotting the election, he and his men were elected to positions of authority by Serbian voters. They enjoyed control in four out of eight republics. The growing animosity in other republics coupled with the escalating anti-Serb sentiments towards the political and economic reform led to the accelerated breakup of the League of Communists of Yugoslavia federation. Following the multiparty elections in other republic, he soon adopted democratic multiparty system and transformed the League of Communists to Socialist Party of Serbia. In 1992, the Federal Republic of Yugoslavia was created by Serbia and Montenegro, which led to the final dismantling of the communist infrastructure and creation of a federal democratic multiparty system of government. 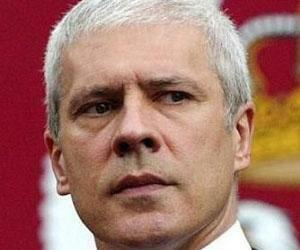 The same year, he was re-elected to the Serbian Presidency. He played a dominant role in the Yugoslavia war. Backed by Serbian militants, he led warfare against Croatia, Slovenia and Bosnia who had declared their independence, to bring them back with Serbia. The war continued for three years but in vain, as Croatian forces powerfully evacuated the Serbian population from their land. The war had a demeaning effect on the economy of Serbia as well, which was suffering badly from the trade sanctions that had been imposed by the United Nations. To lift the sanction, he had been left with no other choice rather than to accept the peace accord and end the fighting in Bosnia. Despite a democratic setup, he retained authoritarian control during his Presidency in the new Federal Republic of Yugoslavia. He exceedingly controlled the media and exercised a great deal of dominance on its censorship. Furthermore, he limited his political opponents and formed opportunistic alliances with other parties. In 1997, despite being barred from continuing to be in power for a third time, he forcefully led the federal parliament to elect him to the post of the President again in 1997. Due to the same, he was accused by the UN’s International Criminal Tribunal for the Former Yugoslavia (ICTY). In 1999, he was held responsible for war crimes and crimes against humanity caused in Kosovo War. The following year, he lost the presidential race in the first round itself to opposition leader Koštunica, who won slightly more than 50% of the votes. His rejection of the result of the first round election led to mass demonstrations, which was popularly called Bulldozer Revolution. As such a second round of election was held which too ended up with same results. He formally accepted defeat on October 6, 2000. The Following day, Koštunica assumed office as the new Yugoslav president. He was forced to surrender on March 31, 2001, following charges of corruption and abuse of power. Despite constitutional limitations, he was transferred by Yugoslav government officials from his jail-cell in Belgrade to the International Criminal Tribunal for the Former Yugoslavia. The trial began on February 12, 2002, during which he defended himself of war crimes in Croatia and genocide in Bosnia. The trial lasted for two years and came under public scrutiny as several high profile witnesses were involved. In 1971, he tied the knot with his childhood sweetheart Mirjana Markovic. The couple was blessed with two children, Marko and Marija. He suffered from heart problems and high blood pressure during his stay in the jail at Hague. Before the trial could be concluded, he suffered from a heart attack and was found dead in his cell in the UN war crimes tribunal's detention center on March 11, 2006. Since he passed away before the end of the trial, he was never found guilty of the charges against him. His death caused feelings of anguish among his supporters while those supporting the ICTY were furious at him being unpunished for his crimes. A farewell ceremony was held which was attended by tens of thousands of his supporters. This former President of the Federal Republic of Yugoslavia is often referred to as the ‘Butcher of the Balkans’.